15 Weeks Of Doom: Week 5. 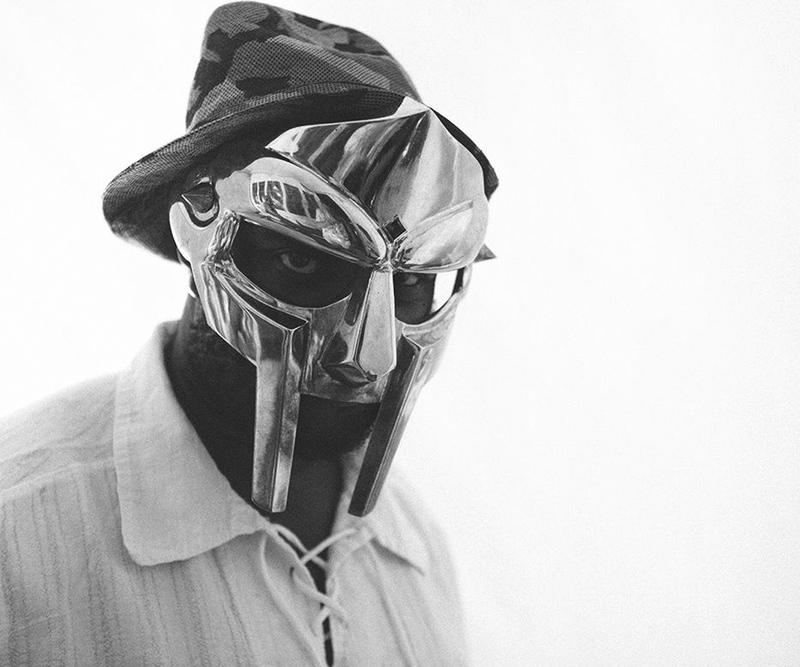 MF Doom connects with rap veteran, Kool Keith for "Notebook 04," which is a follow up to last week's Notebook 03. Both songs are taken from Doom's "The Missing Notebook Rhymes" series he's releasing in conjunction with Adult Swim.